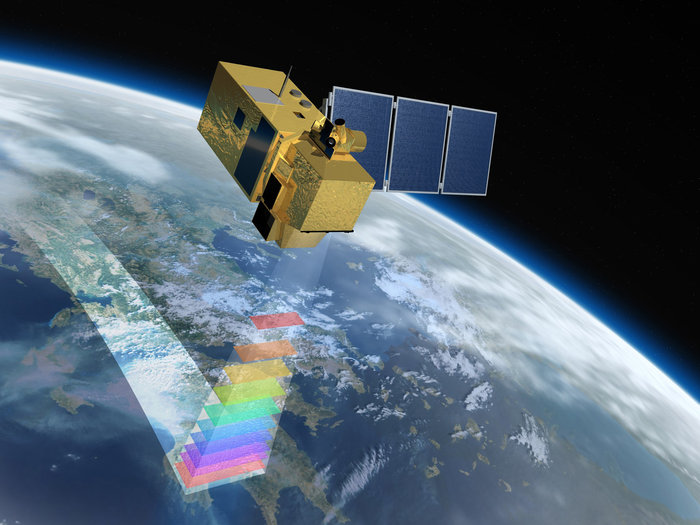 The European Earth Observation programme Copernicus offers an unprecedented land surface monitoring capacity. The GlobWetland Africa software toolbox provide users with the necessary methods and tools to make the best use of the Copernicus satellite observations for wetlands inventory, assessment and monitoring. © European Space Agency.